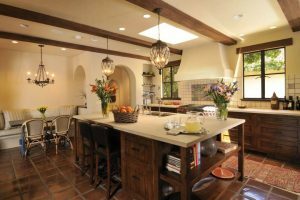 Southwestern style is one of the gorgeous unique styles in design interior, it involves two countries which are Spanish and Mexico style. The characteristic of this style is warm tones with the touch of earthy tones, which basically close to nature and usually use warm tones. If you are interested in this style, you may take a look at the list down below. 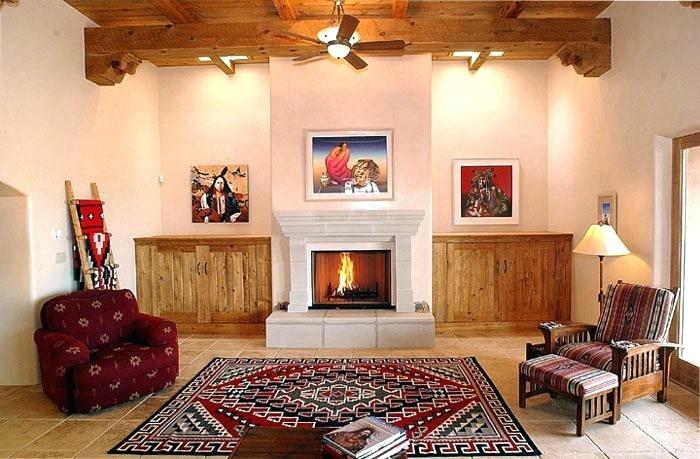 To decorate your living room into gorgeous transformation, you may steal the southwestern style like this. 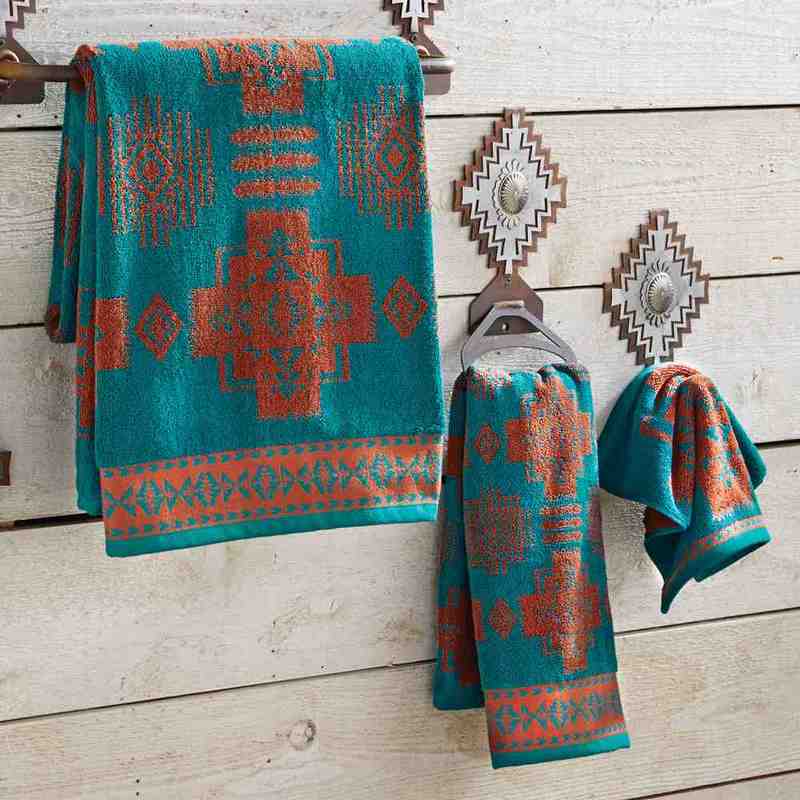 Choose an Aztec pattern to complete the style. 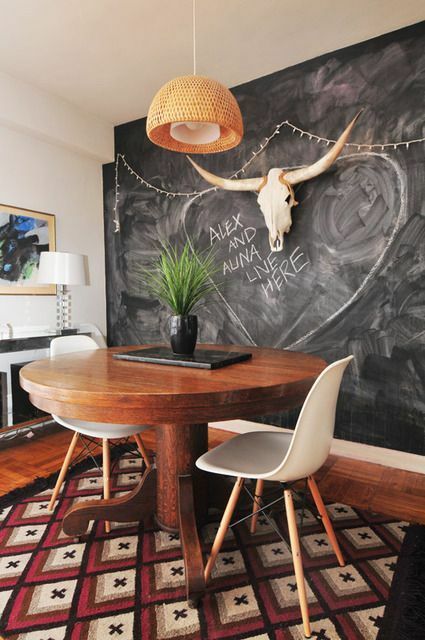 Get the fun details that into your living room such as cow skull or cactus. Do not pick a vibrant colour for the wall, just choose a simple colour like white as a canvas to your living room. 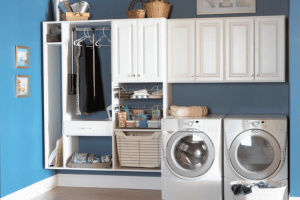 If you are the person who prefers a simple and tidy look for your bedroom and has a personality in the atmosphere, you may want to steal this idea. 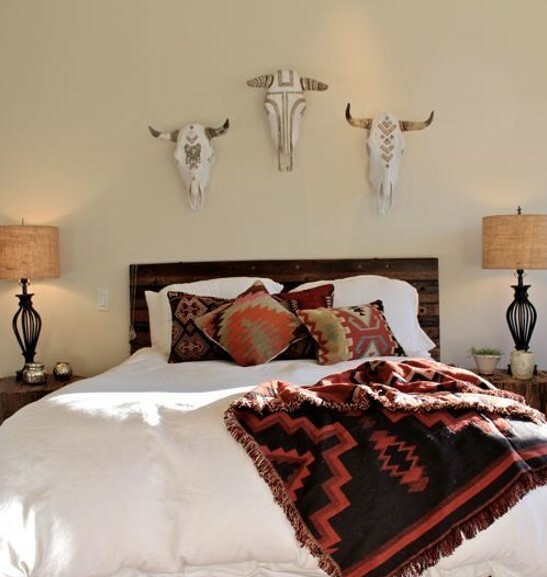 Add some stripes and Aztec patterns in your bedding set with a unique hanging lamp also like the wall decoration you can add cow skull. 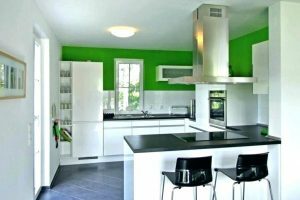 The kitchen is the area that we come every single time, that’s why to get it to look pretty comfortable may need an effort. 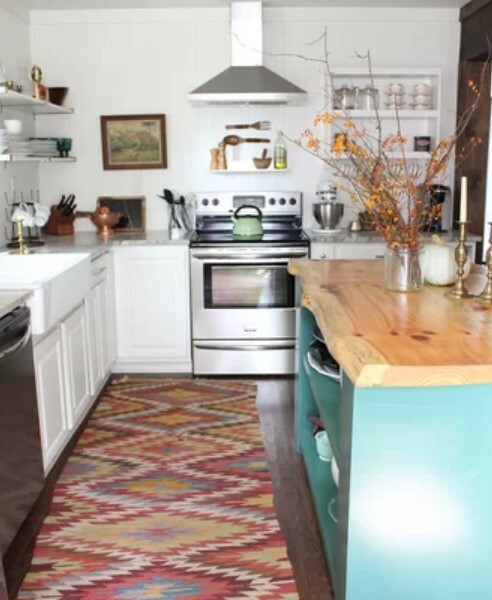 Make your plain looking boring kitchen into a joyful area with a little touch of southwestern style. 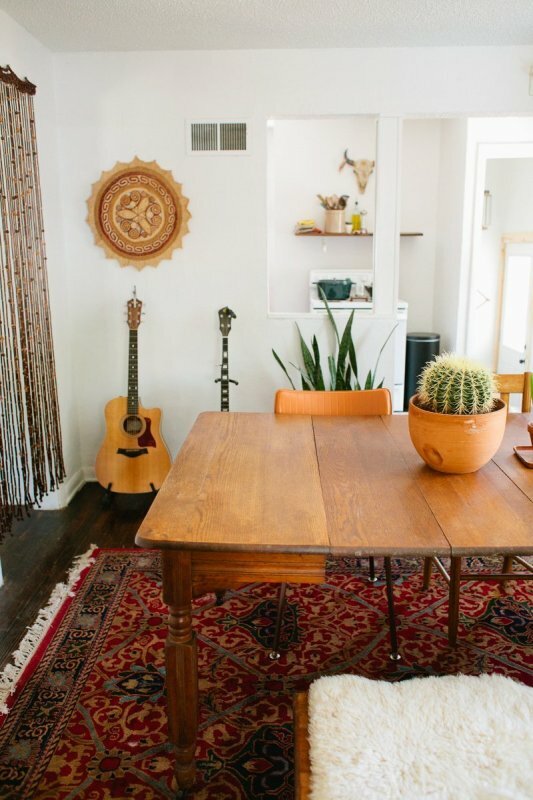 Just add a rug with an Aztec pattern or decoration like a little cactus. 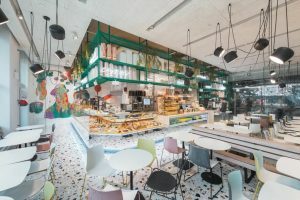 For your dining inspiration we provide two types of design which are the bright colourful style and the creative dark ones, however, they both have modern touch as well. If you like to be creative with the wall, you can just paint your wall with chalk paint. 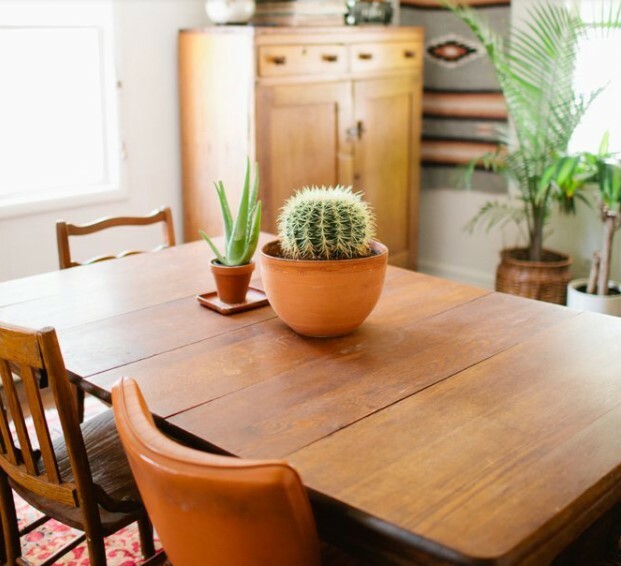 To decorate your modern dining room to southwestern touch, you can add decoration like cow skull or cactus. 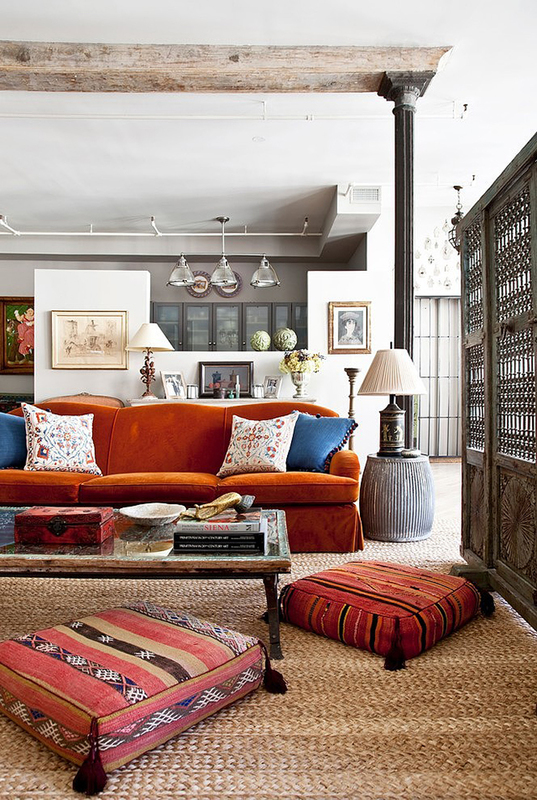 Definitely, a rug with Aztec pattern is a must. 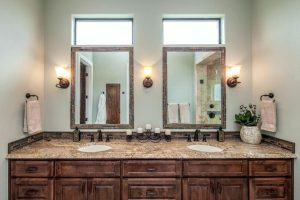 Next is the ideas for your lovely bathroom! 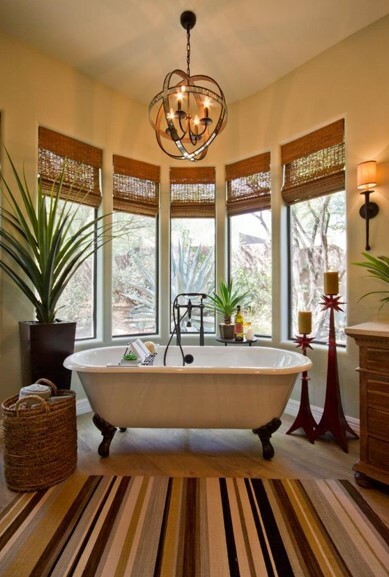 The southwestern style for your bathroom like this is definitely can bring mood. 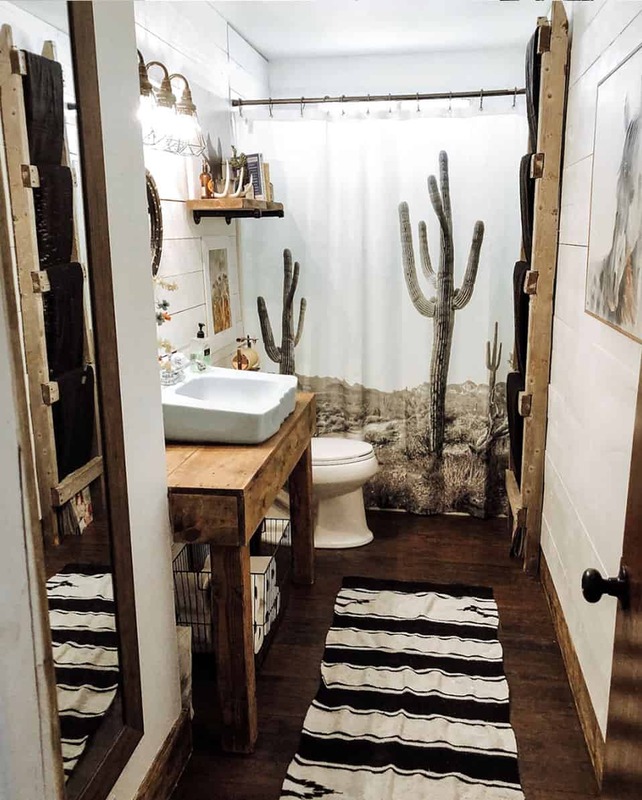 To get the earthy colour to your bathroom you can place some plants around it or just get the shower curtain with the cactus image. Do not forget the stripe lines on the floor. 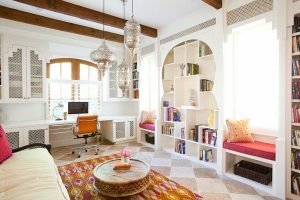 In this part, I will show you the decoration ideas regarding southwestern style to inspire your creativity! 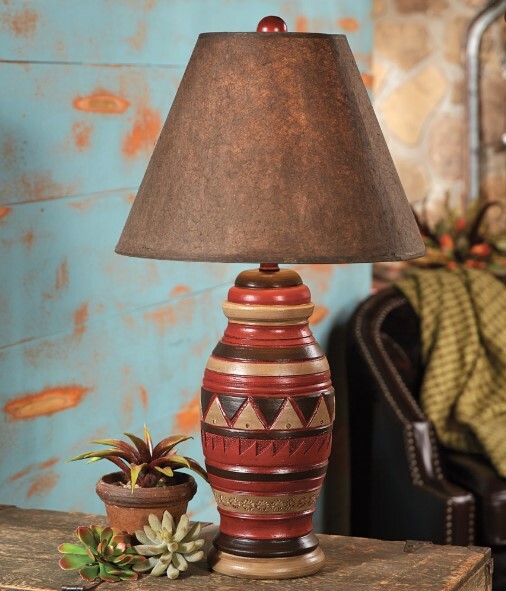 A colourful warm tone table lamp with the Aztec pattern is a good choice to decorate your corner room, place it on the side table as the decoration for your corner side room. Do you have a gap space between your chair and walls? Or maybe just a little space that bothers you so much. 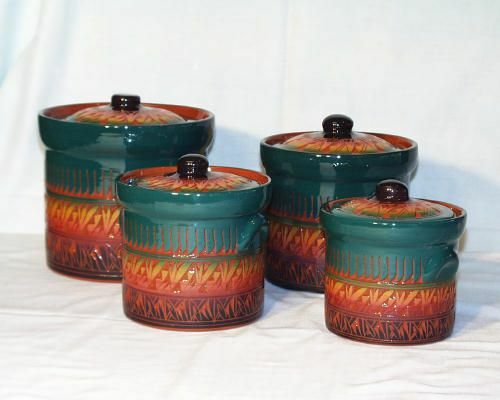 To solve the problem, you can put decoration like jars that obviously with the southwestern pattern. A rug is a must to spice up the room. 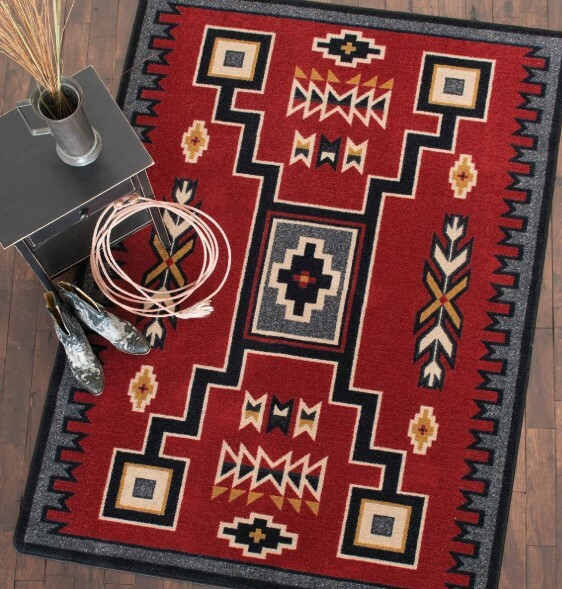 Choose a bright rug with Aztec patterns like this to contrast your room. To decorate and add more comfort to your sofa or chair in your living room, you can add throw pillow. 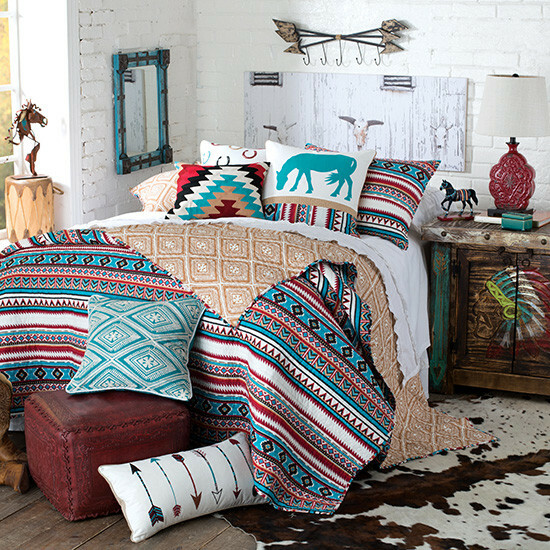 Get a throw pillow cover in southwestern pattern style to please the look. 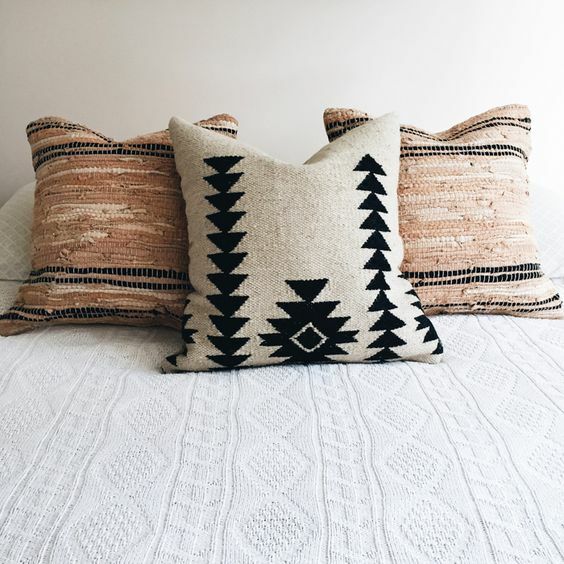 The throw pillow with southwestern style like this definitely looks gorgeous with any other types of styles like rustic or bohemian. The pattern brings the area to look more modern but fun. 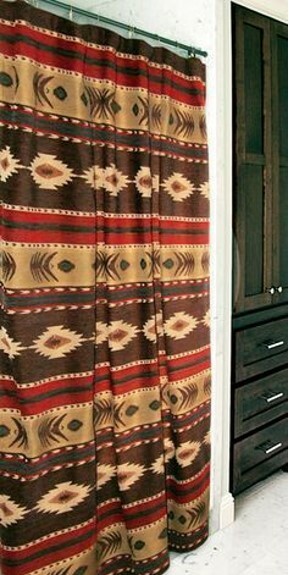 Yup, the southwestern curtain can also be used as a door curtain as well. They both work well! The curtain with a pattern like this is not really hard to find in the fabric store so you can make it by yourself without having to spend it in the local store. 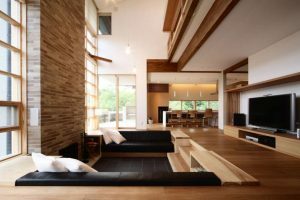 The chair is important to have as the sitting area or living room. Not only the good quality of chair that can bring comfort but also the pattern and colour is also important to enhance the mood. For your southwestern living room theme, you can pick the sofa or chair like this which is suitable with warm tones colour theme. The bedroom may be your favourite part of the whole house! A comfortable bed is definitely the most important thing to think, other than that designing the style for your bedroom is also a must. 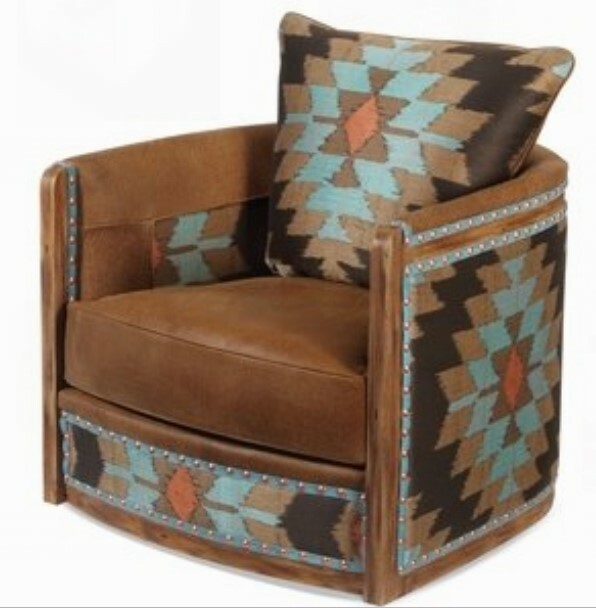 Don’t you wanna sleep in this vibrant colour type of southwestern style? Since southwestern brings nature to the home, you do not need to spend so much money just to decorate your house! All you need is your creativity such as this wall shelf. Wall shelf like this is very useful not only to keep your important thing but also it can also work as your decoration. 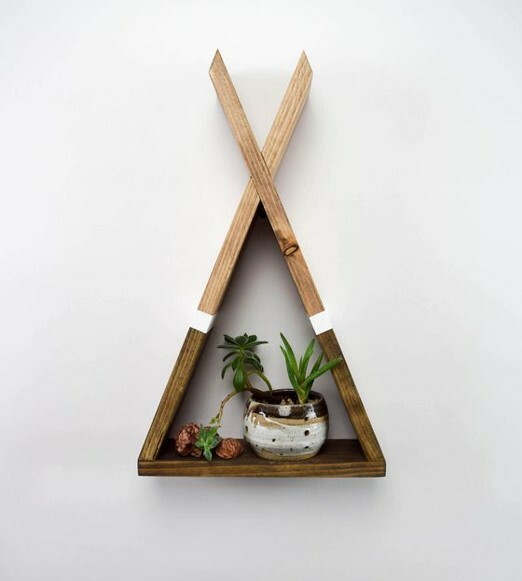 The idea of a mini plant inside of triangle cut wood is brilliant! The shape is absolute looks adorable and simple at the same time. Well, your bathroom may need a decoration as well, but this time is useful decoration. 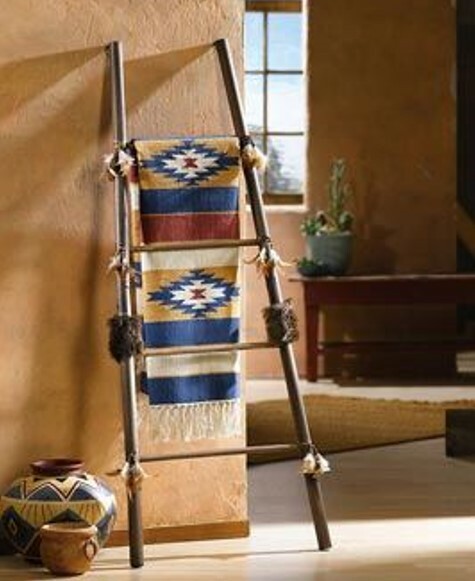 Get any types of hooks with details and pattern related to southwestern style like this. The hooks are useful to hang your cloth or towel. Who does not need a hook in the bathroom anyway? We all need it! 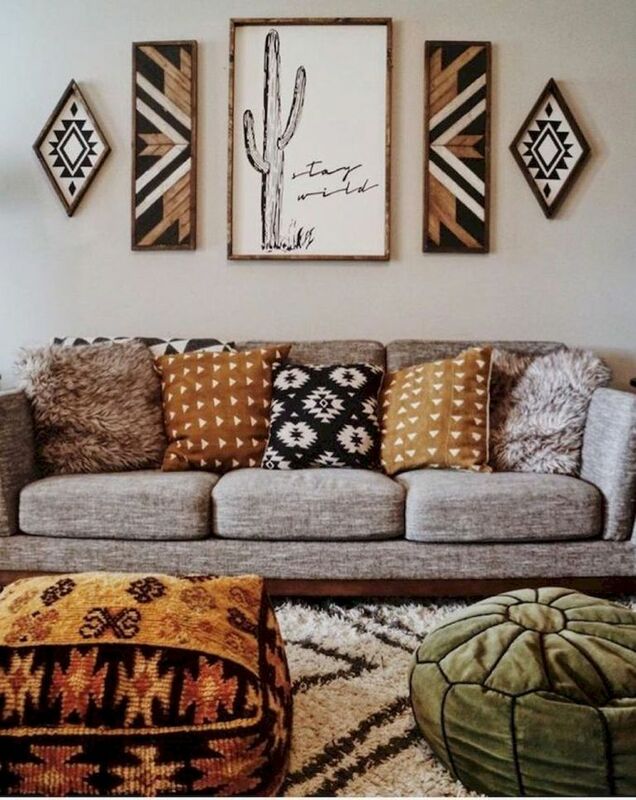 Another simple and useful for your DIY project to achieve the southwestern style for your living room. A simple short ladder can use as your blanket holder since some people love to snuggle on the sofa watching TV with a blanket. The only things that you need are dowels or wood stick in 2 long lengths as the side rail and 4 shorter lengths as the rung. Also, you can decorate it a little bit of touch with feathers in the sides to make it look like the southwestern style. Pretty easy right?